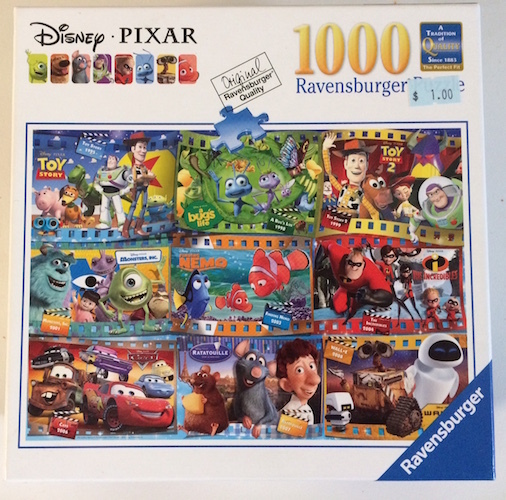 But for $1.00 at the Thrift Store with ALL the pieces included it was well worth it. 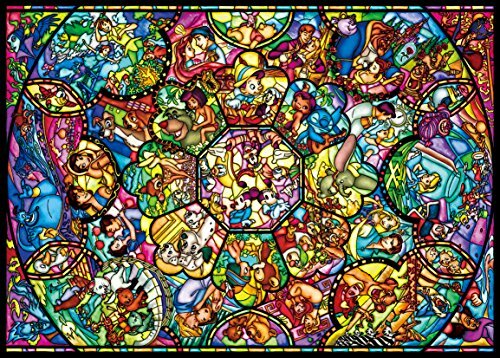 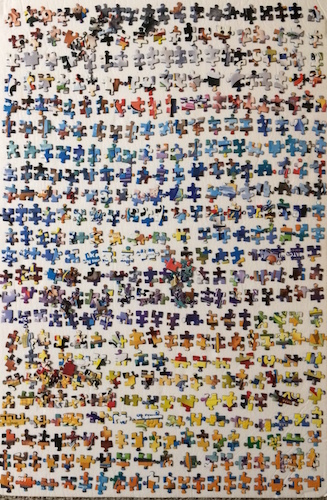 I look at jigsaw puzzles of this type to be similar to a collage. 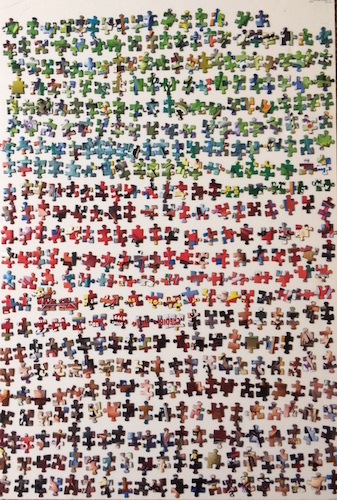 Each area has certain artistic colors so the sorting by color saved a lot time. 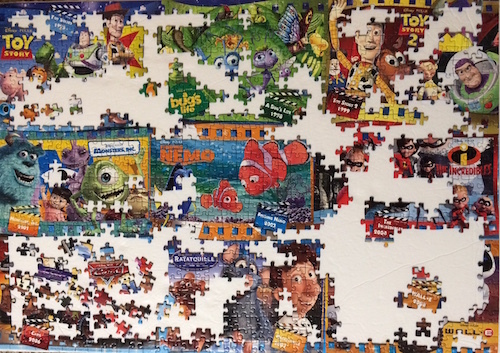 There was not really a specific area that was outstanding to be considered the hardest part. 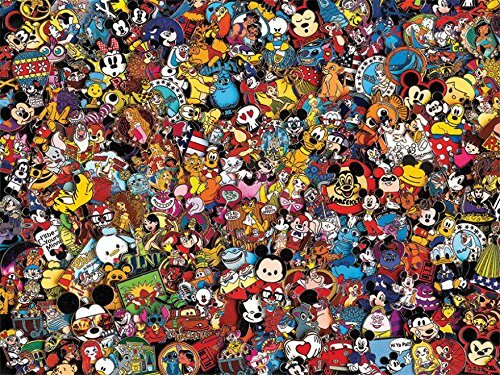 You gotta give Disney credit for all the color and creative creatures. 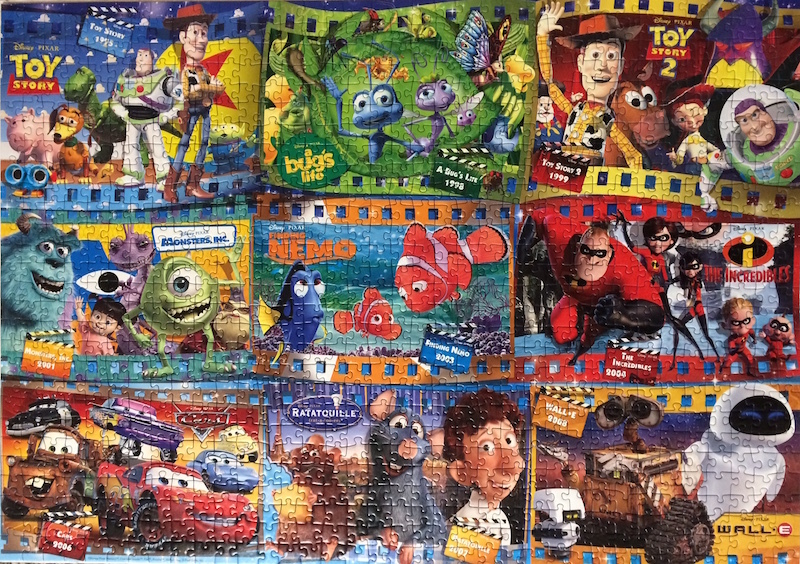 I expect these movies were well liked but not by me - I did not seen one of them. 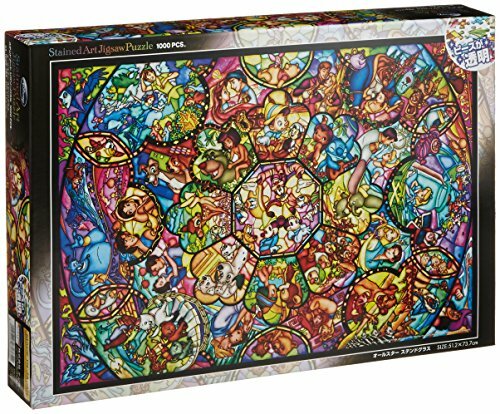 But it is really nice to be able to share these close up images. 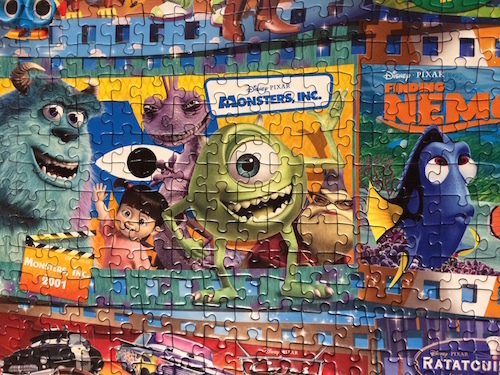 Even though the cut was loose, once the pieces were in place they looked great. 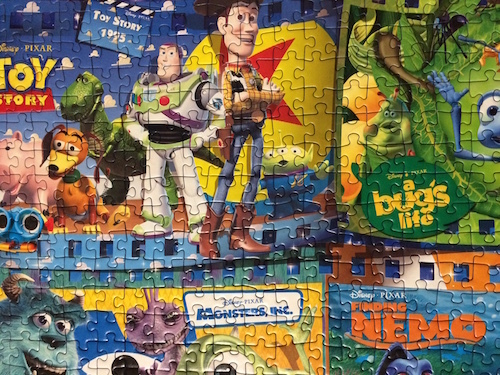 They just crumbled apart when it came to dissembling though. 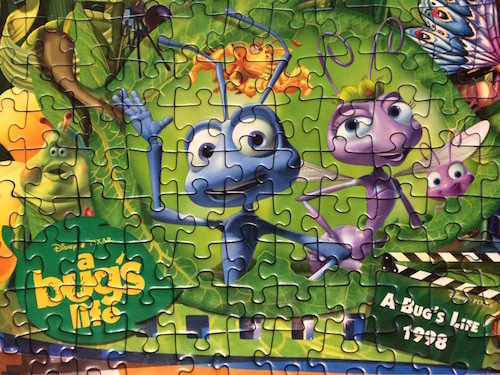 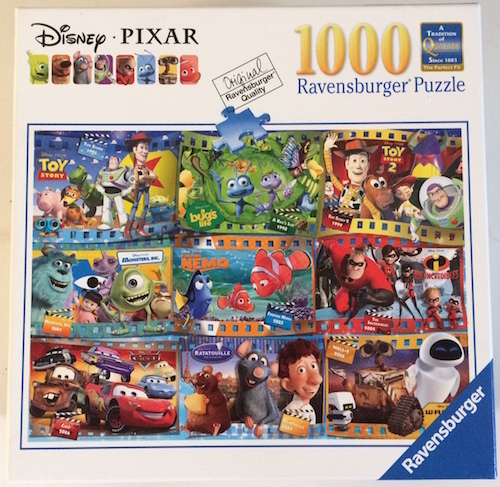 Of course I would highly recommend a Ravensburger jigsaw puzzle anytime.I hope this was just a one-off and not all of the puzzles cut in this product were loose. 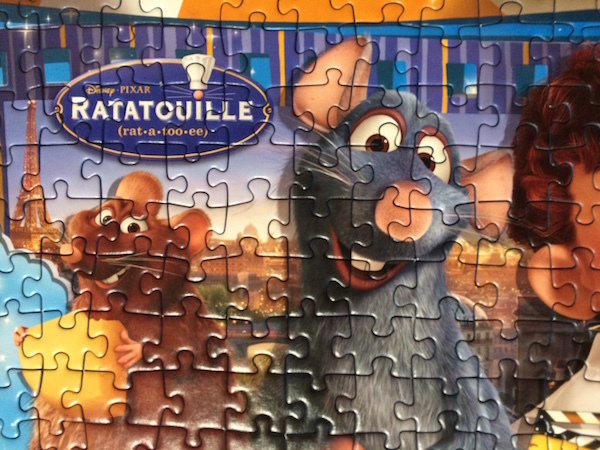 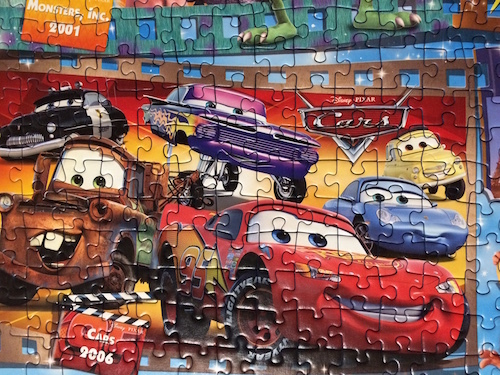 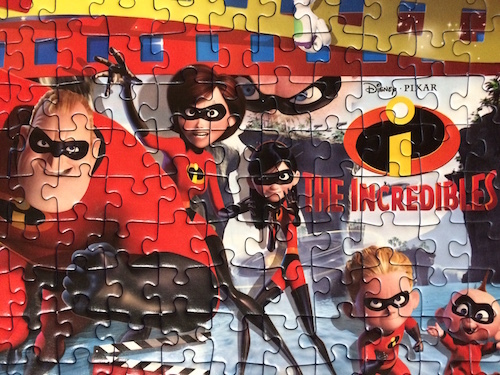 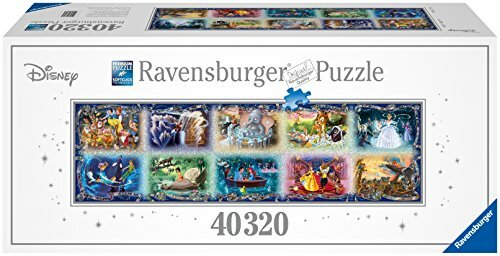 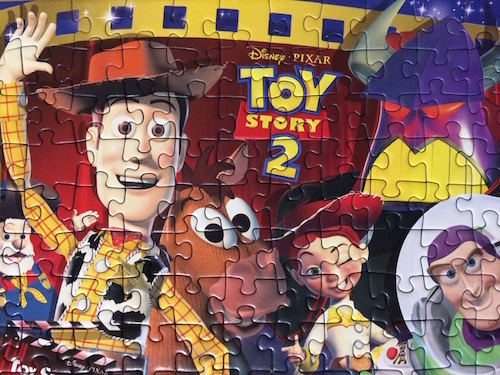 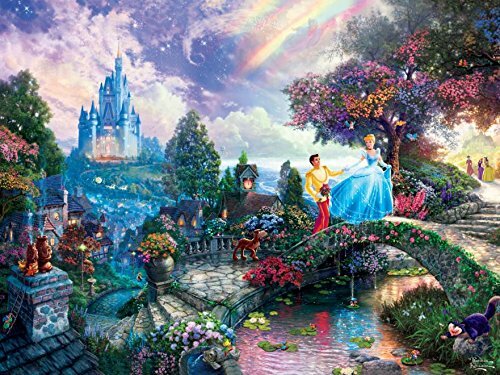 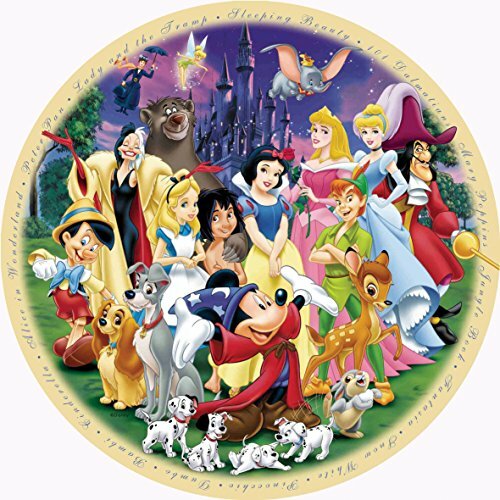 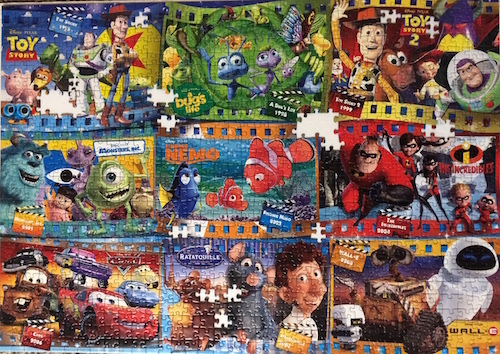 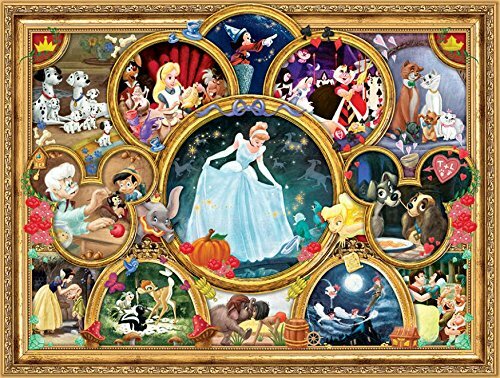 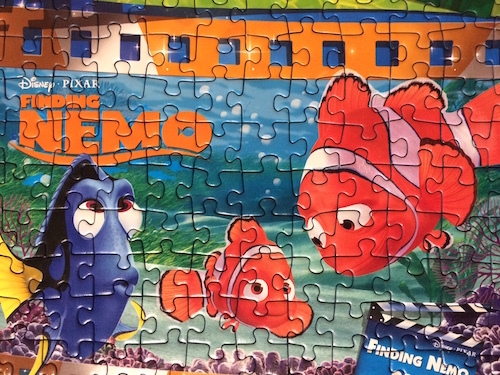 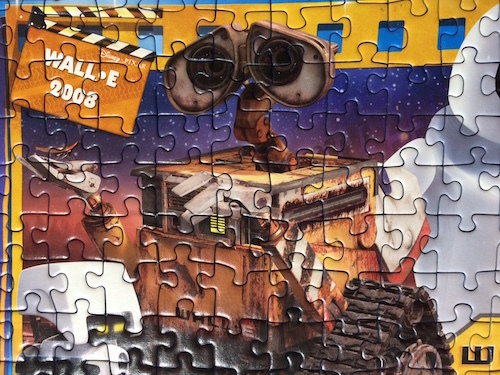 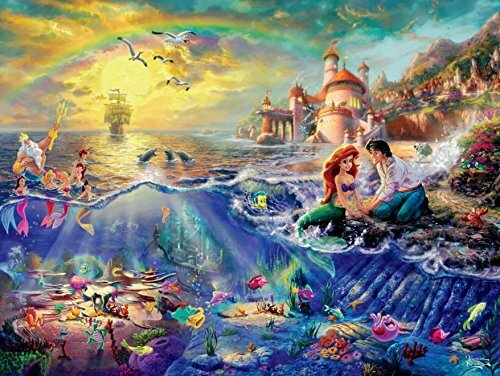 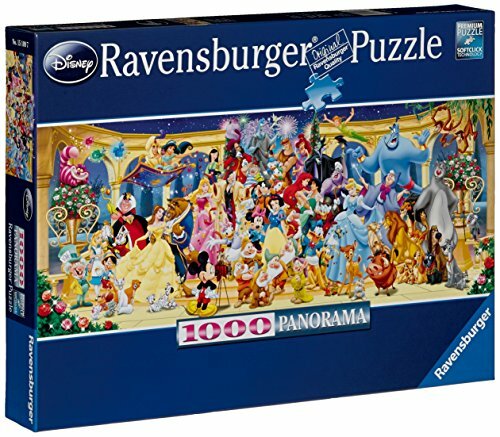 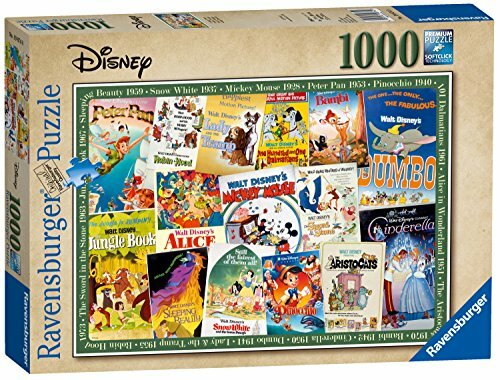 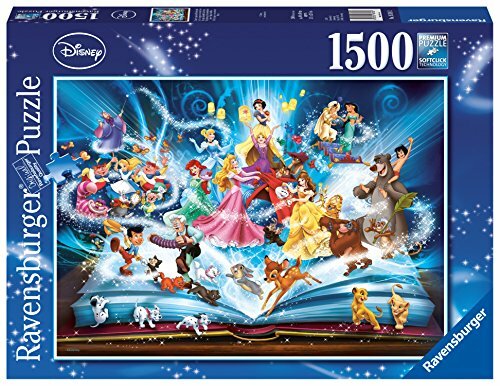 Disney and Ravensburger make an ideal combination for a great jigsaw puzzle experience.